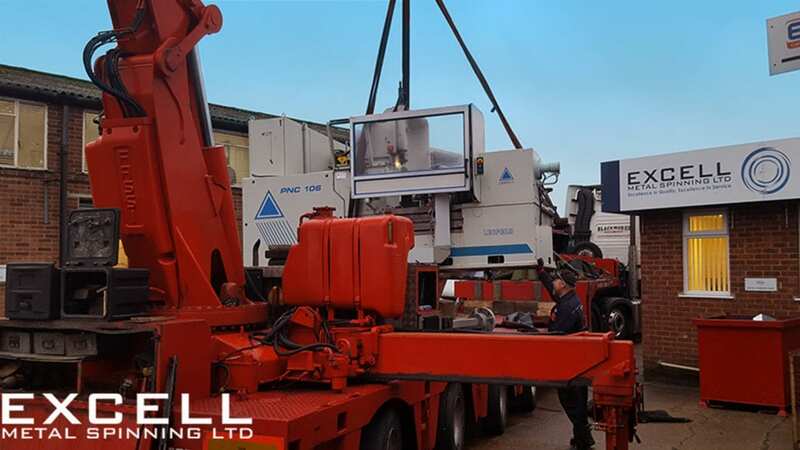 The following post is the first in a three part mini-series of posts that will be looking into how Excell Metal Spinning came to be, from the idea of starting the company through to what the future holds. I sat down with both of the Directors, Lee Bligh and Neil Hunt to gain an insight into the challenges faced and how they overcame them. 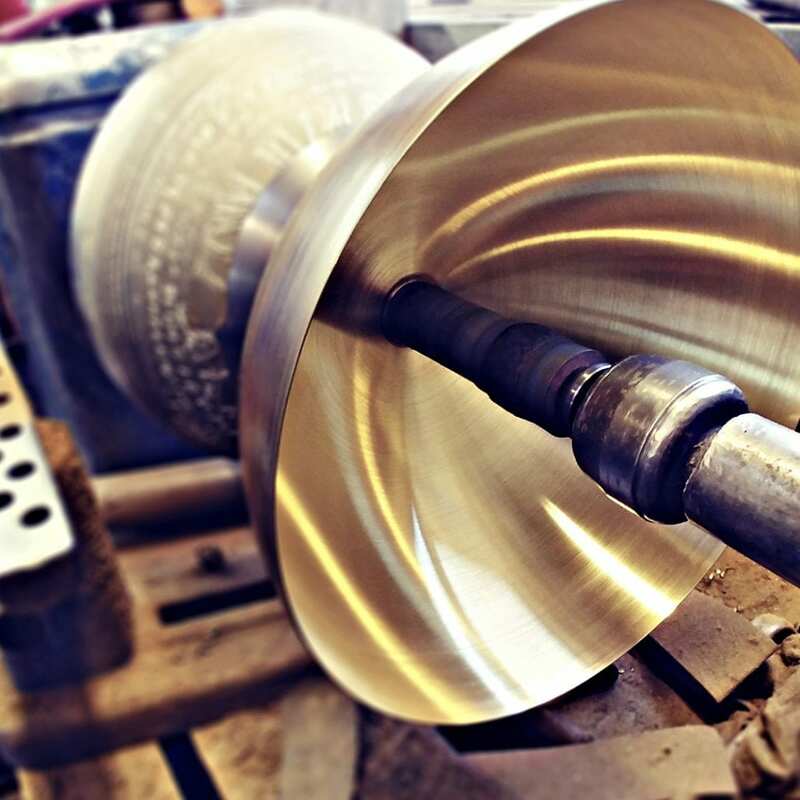 Excell Metal Spinning has been providing bespoke services for 18 years to a wide range of industries. We wanted to take a bit of time to look back and hear some of the stories along the journey and find out what the company has planned for the future. Max: When did you realise that you wanted to start your own company? What were the reasons behind it? Lee: I think my idea of running my own company one day stems from a couple of reasons, the first was growing up in a tough environment in my younger childhood days which gave me a real drive to push myself to my limit almost in fear of ever returning to such an environment but also to protect those around me from ever having to experience it, my second influence comes from a particular person who without realising it showed me that you can turn those ambitions into reality if you use your common sense. Neil: The idea running my business defiantly came from my father, growing up he always had his own businesses, and this was always in my mind whatever I went into I would have my own business. Max: How did you both come together to start the company? Lee: My first introduction to Neil was at my previous employer, I remember Neil stepping into a real hostile environment created by the two Directors who could not see eye to eye. What attracted me to Neil was I could see the ambition was there from the offset, a conversation was had between the two of us and we both realised we had similar ideas about what we felt would be the ideal set up within the metal spinning world and the ball started to roll from there. But thinking back whatever made us feel that another two individuals were a good idea coming together on the back of the warring duo we ’re being employed by at the time I will never know. Neil: I first met Lee when I joined the company that he worked for and after working alongside Lee on the lathe I knew he had the same line of thought and determination as I did, can’t quite remember who broached the subject at first but once we had talked about setting up on our own, Ideas just snowballed from there. Max: Can you pinpoint any moments in the early stages of setting up the company that stands out? Lee: For me it was bringing the machinery together, the chasing around for premises and of course the searching down of premises, thinking back we took a huge risk but once we started there was no going back, the adrenaline was at a real high at the time. I can remember at the time driving an estate car and going to pick up a metal cutting band saw that must of stood seven foot tall, and literally having this machine loaded into the back of my estate and driving off with about two foot hanging out the back end of the car with the boot open, madness!! Neil: Times that stuck out for me was when we brought our first lathe, and rented our first unit, at this time we were both still employed full time, and we were trying to get things going in the evenings and weekends, these were exciting times because I knew things were happening. Max: Was there a turning point in terms of seeing the company go from an idea to a reality? Lee: Yes most probably when we brought a huge collection of yellow pages (Telephone Directories) from around the country just so we could gain Metal Spinning companies telephone numbers to ring to enquire whether they had Spinning lathes for sale, and then finally getting a call back from our friends in Birmingham to say there was one available. I remember punching the air when I put the phone down, we-we’re on our way. Neil: Reality for me was taking on a unit in Hilsea gave up our full-time jobs, I had saved up enough money to last me around 6 months with no wages so it was now or never, go for it time, but looking back I can never remember having any doubts, I knew we were more than capable of making it a successes, really exciting times!! I would like to take this opportunity to thank both Neil and Lee for their time and the insights they have given regarding the initial set up of the company. Next week we will be continuing our journey in part two, where we will be looking into the challenges faced and how they were conquered. We will be picking the best stories and following up with a feature about the winner on our blog.